Your ‘One Stop ‘Certified‘ Shop’! Aarons have specifically designed play products for the Early Childhood Education segment as the availability of certified equipment, in terms of affordability, is scarce. Commercial equipment can be the only other option, which is terribly expensive and not required for supervised play. 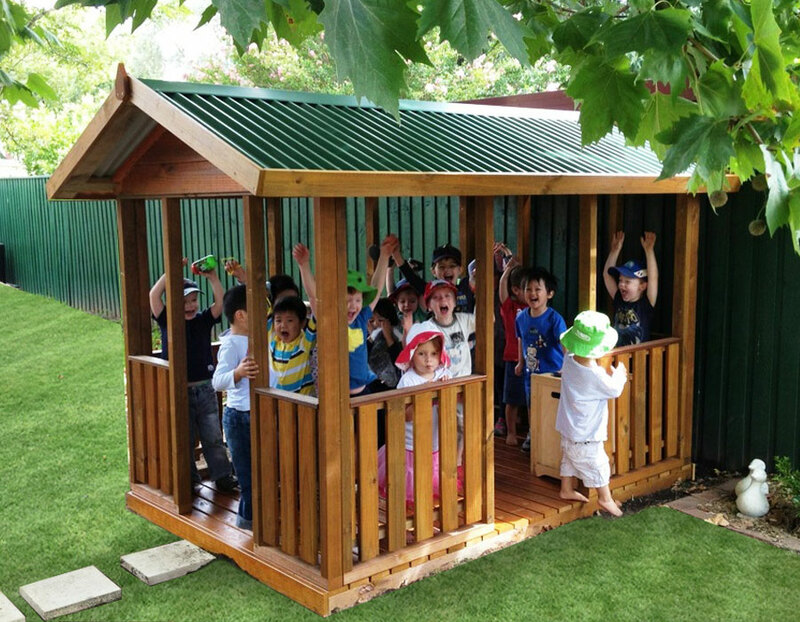 And with the recent popularity of ‘natural’ play environments, 95% of our products are manufactured from Australian, kid friendly, termite resistant timber, making them best sellers all over Australia. Dont forget surfacing! We even have Synthetic Grass and Rubber underlay services. 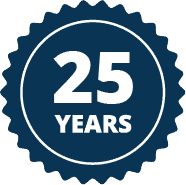 Every Aarons certified product comes with an assurance that you are purchasing quality products, but more importantly, safe products that meet all the entrapment and safety regulations required by law. 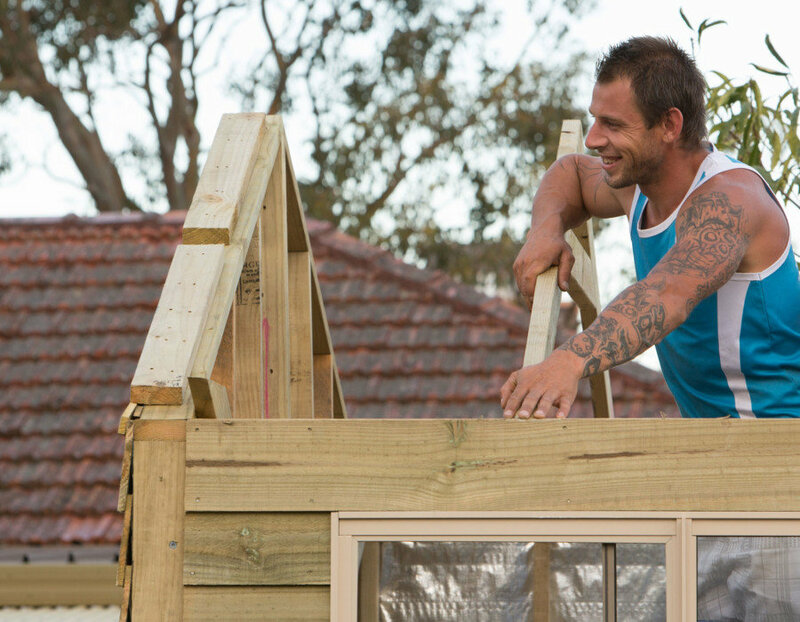 Keep the kids entertained with our range of safety certified Cubbies and Forts. 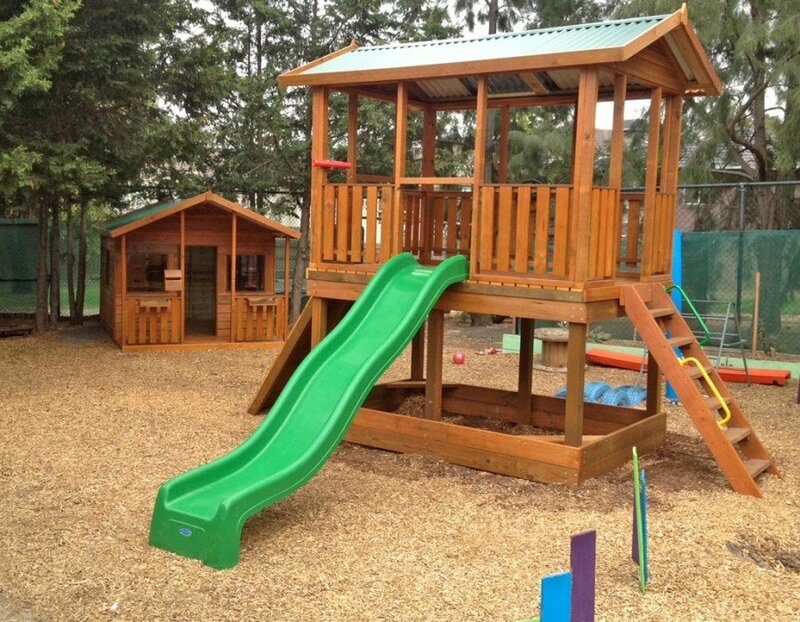 Aarons Play Equipment is made with the highest grade materials for your childs safety in mind. Aarons Play Equipment & Accessories will challenge your childs intelligence and strength. Including, Swing Frames, Pirate Ships, Play Trains, Up & Overs, trestles, bridges + More! Every Aarons certified product comes with an assurance that you are purchasing quality products, but more importantly, safe products that meet all the entrapment and safety regulations required by law.